U.S. carrier Verizon is offering people in its new Up rewards program discounts on Apple Music —with the tradeoff of handing over personal tracking data. For every $300 spent at Verizon, the carrier is giving Up members a credit that can be used to claim a reward. This includes four months of Apple Music for new subscribers, or a single month for existing customers. Some other potential rewards include charity donations, financial credit with Verizon, discounts on third-party brands like Amazon, JetBlue, and HBO Now, and tickets to events such as concerts, Broadway shows, and the Super Bowl. Credits expire after 60 days, and rewards have their own expirations. 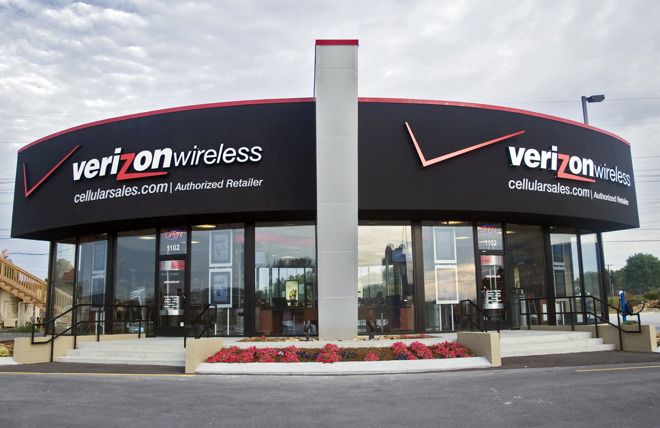 Up members must however be a part of Verizon's frequently criticized Selects marketing program —which tracks people using ad and device identifiers, as well as their app and browser histories. A number of other carriers have used Apple Music as a way of pulling in subscribers. Other examples include Australia's Telstra, Germany's T-Mobile, and EE in the U.K., which even recently extended its promotion to more people.